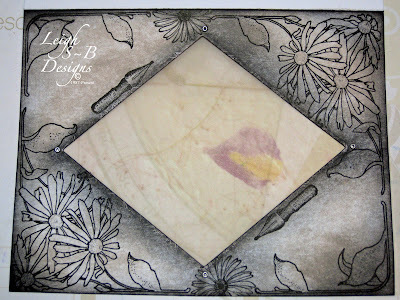 Velvet Paw Creations: "Daisies" Diamond Window Card - A Blockheads Design Team Project! 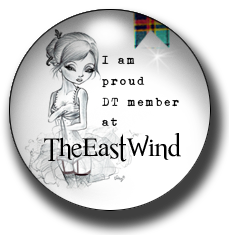 "Daisies" Diamond Window Card - A Blockheads Design Team Project! 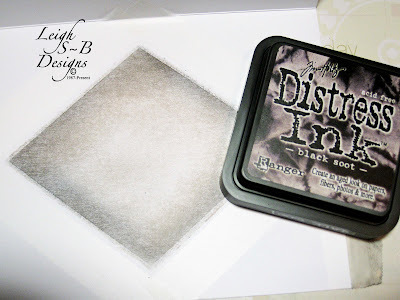 I've been hard at play with my newest Distress Inks lately and I've got a card that I designed for Blockheads Paper Arts that uses the Pumice Stone and Black Soot ink pads! Black Soot has been out for a while now but I only recently added it to my collection and I love it! I'm totally in love with Pumice Stone too and think these two colours work well together. 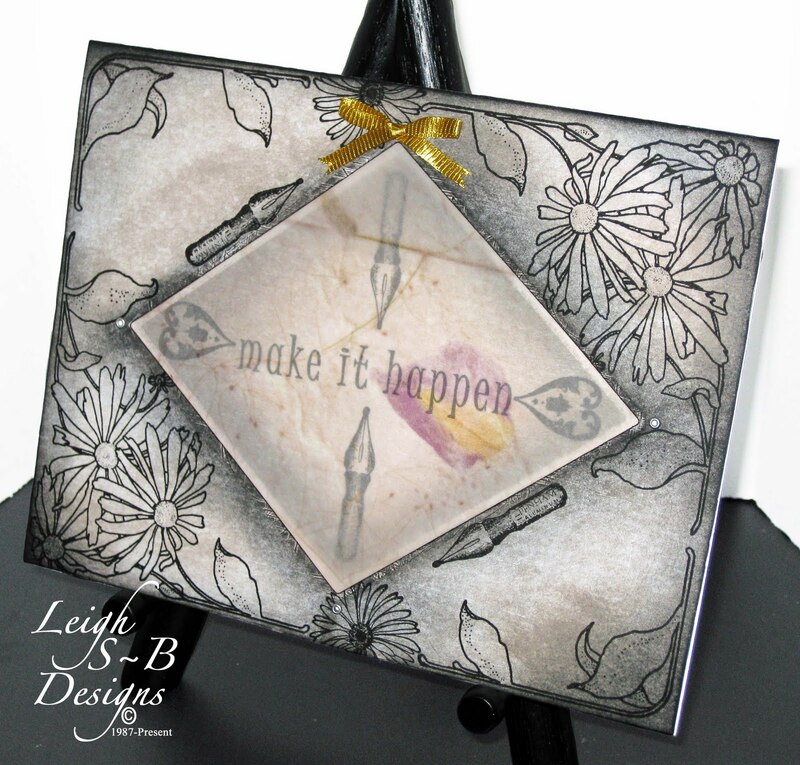 My 'Daisies' diamond window card features images from Blockheads Paper Arts exclusive line of rubber stamps - the Daisies half sheet collection, Victorian Invention collection, a sentiment from the Verses Full Sheet and a portion of an image from the Grunge It Up sheet. 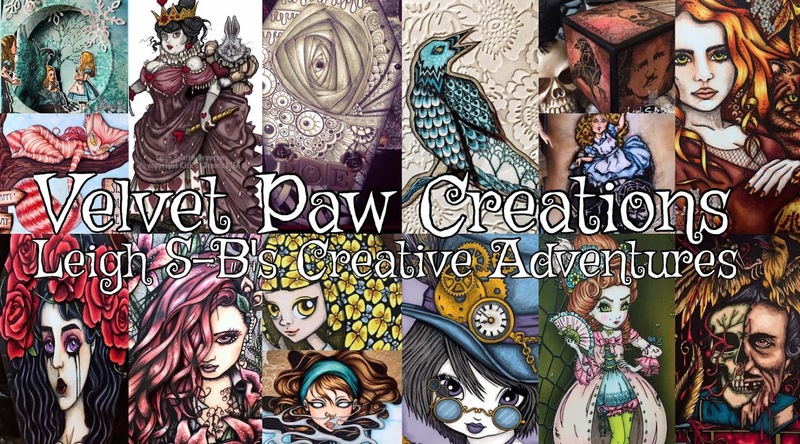 The Verses Full Sheet is awesome, it has 30 sentiments and words on it and some of them are quite large too. 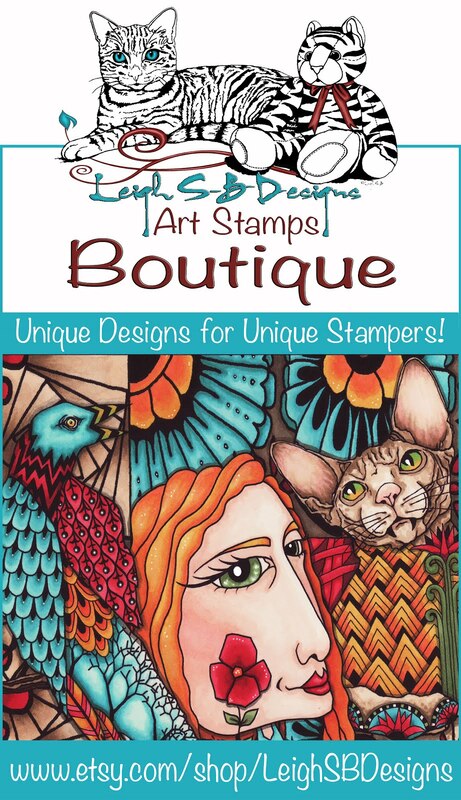 You really can't go wrong adding this set of stamps to your collection! 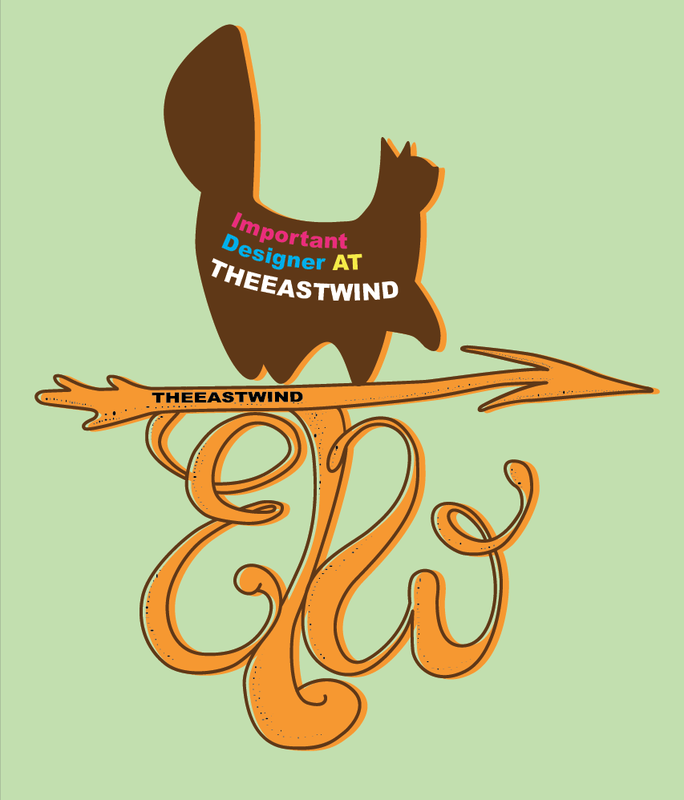 You will definitely see more of these sentiments in my future Blockheads Design Team projects! All of the sets I'm featuring today are available unmounted or on cling cushion and some are available as individual images too. 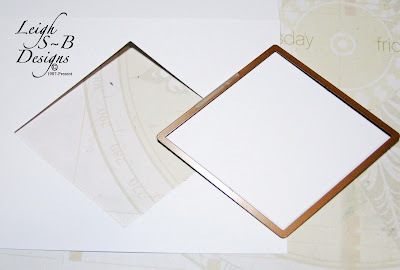 To begin, cut out a diamond window on the front of a white folded card with the largest Diamond Spellbinder die. I folded the card in half and put two sheets of folded paper towel between the die and the inside of the card. The die made a de-bossed impression inside but I didn't want the impression to be super deep and the paper towel padding helped. It was difficult to capture the impression in the photo but I think you can just see it. 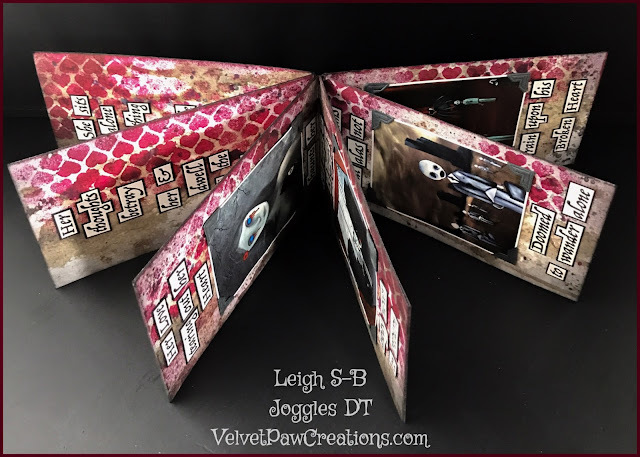 Keep the card folded in half and stain the outside and just the window cut out part of the inside with Pumice Stone Distress Ink. 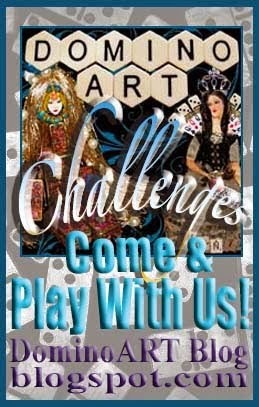 Apply the ink with a Ranger ink applicator tool or a piece of scrunched up paper towel will do the trick too. This is what the inside looks like so far. I masked the outside of the diamond with removable tape just in case the front of the card shifted during the ink application. 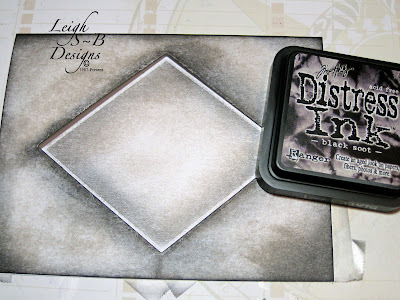 Next I applied Black Soot Distress Ink to just the edges and corners of the card and the window cut out. You can see that the ink isn't going onto the de-bossed border on the inside of the card as much which makes the interior diamond stand out nicely when the card is closed. And this what the diamond inside the card looks like now. 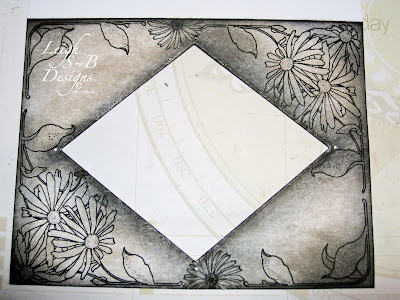 I then stamped the Daisy Frame onto the front of the card with Versafine Onxy Black ink. I started off by masking part of the image and stamped the Daisy Frame in the top right corner, and then the opposite corner. I masked the daisy part of the stamp and stamped the leaves section of the image onto the other two corners. 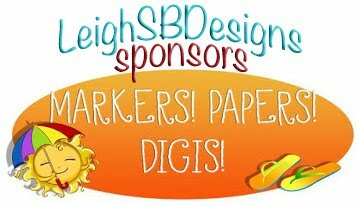 I eyeballed the placement of the images but you can also use a stamp positioner to help with lining them all up. I drew in the stem ends where I'd cut the image during masking with a black fine point Sharpie marker to matched the design. 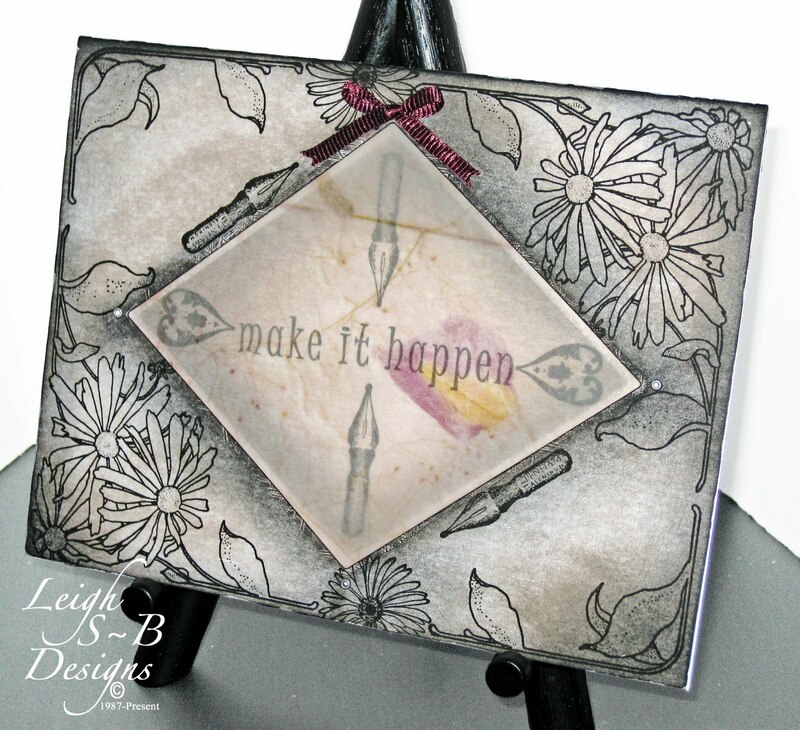 To fill the gap on the top and bottom edges I stamped a portion of a single daisy from the Daisy Border image. I punched 4 tiny holes with a hand held punch at the points of the diamond window and added tiny silver eyelets just as a decorative element. I stamped the Pen Nib from the Victorian Invention collection on the opposite sides of the window frame. 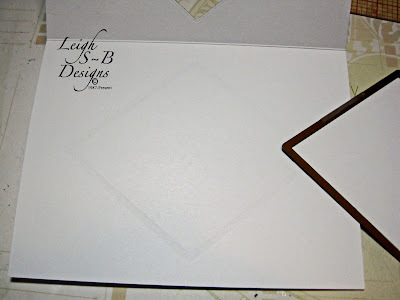 Then I adhered a sheet of decorative vellum to the reverse side of the front of the card to cover the cut out window. 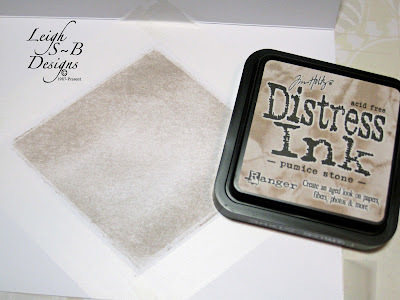 The vellum has a lovely sepia hue to it which matches nicely with the Pumice Stone Distress Ink and also has a pressed flowers design. I chose a section that has a single magenta/yellow flower with a portion of a leaf for my window. 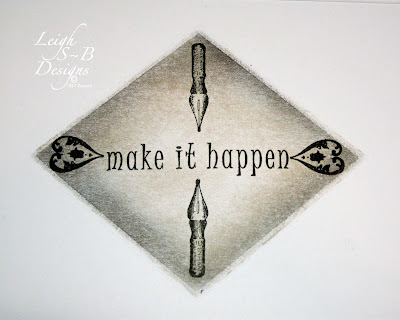 I then stamped the interior of the card with the sentiment from the Verses Full Sheet, the Pen Nib and a portion of the decorative corner image from the Grunge It Up sheet in Versafine Onyx Black ink. 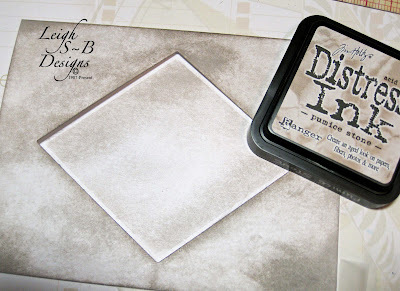 The stamped interior shows nicely through the vellum window when the card is closed. For just a touch of colour I finished off my 'Daisies' diamond window card with a little ribbon bow to pick out one of the colours of the flower from the vellum. I took photos to show how each would look depending on whether I chose to highlight the magenta or the yellow in the vellum flower. Both are equally stunning so it's just a personal preference really. You could even use a green ribbon to match the leaves or a rust coloured ribbon to bring out the sepia hue of the vellum and even a silver ribbon to match the silver eyelets would be perfect too! 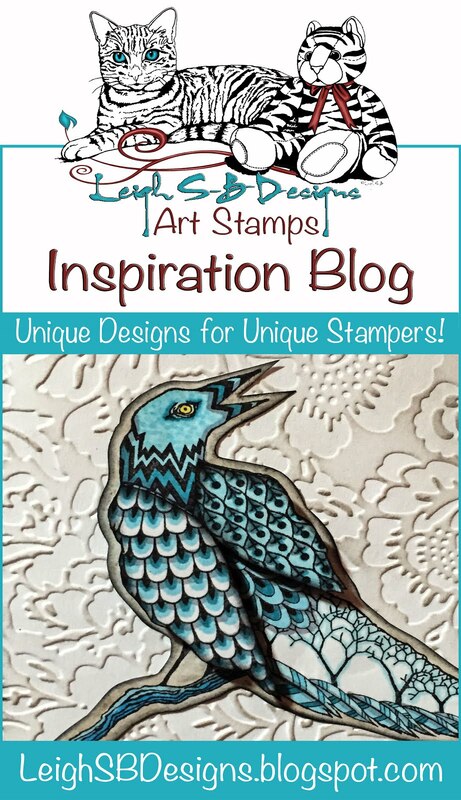 I'll be featuring some more wonderful Blockheads Paper Arts' exclusive line of stamps again next week so stay tuned! Love the way you used this daisy stamp!! 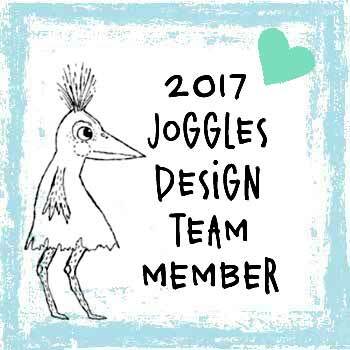 Uber fab card! I like that pumice stone ink too.